As part of the most recent update roll-up, Microsoft has deployed a good deal of improvements for all its products. In this article’we going to discuss the improvements that file KB 3004540 is bringing. The official KB 3004540 update file is bringing some improvements to how Windows apps are affecting the memory usage in Windows 8 or Windows 8.1. This problem has been affecting a good number of users, so it’s really nice to see that a fix has been provided by Microsoft. When you run an application that uses a datagram (UDP) socket to send and receive data in Windows 8.1, Windows RT 8.1, Windows Server 2012 R2, Windows 8, Windows RT, or Windows Server 2012, a memory leak may occur. This specific update is part of the rollup that is dated November 2014 and is marked as KB 3000853. So, you just need to make sure that you’re not overlooking it, and get it from Windows Update. Microsoft hasn’t gone in too many details with this specific update, but if you know you have been affected, this is another reason to make the latest Windows Update. This KB file applies to all version of Windows Server 2012, Windows 8.1, Windows 8 and Windows RT. This is just our first story describing all the improvements in the November update roll-up, so stay tuned for even more. Not only Windows 8.1 apps will overload your memory. 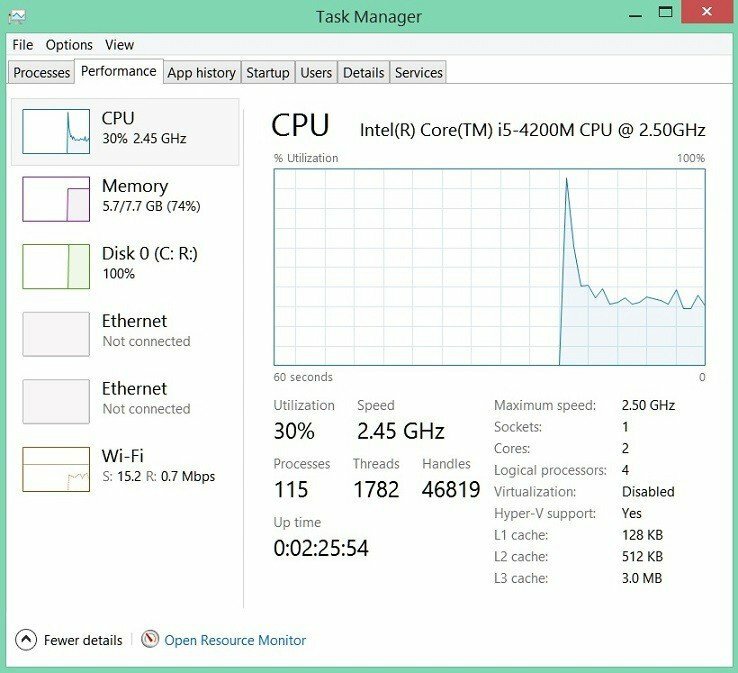 When you face increasing memory usage and do not know the cause, you might want to check our dedicated article on how to fix high memory usage in Windows 8.1, Windows 10. 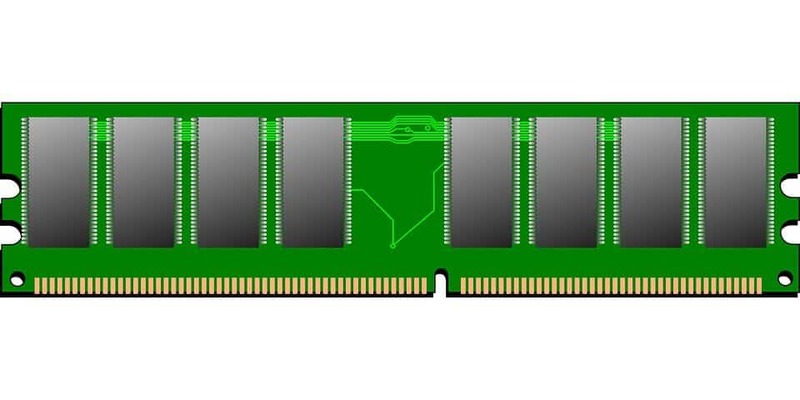 Sometimes, installed elements may create this memory tweak, like, for example, Firefox browser may use too much memory. Anyway, try to find the cause of the problem first, and then try to find a fix for it.